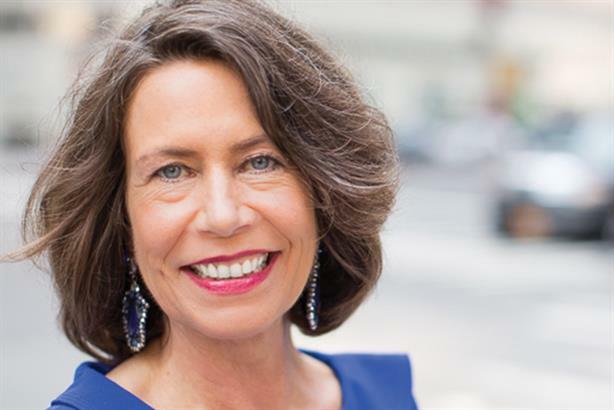 I can only speculate on the forensic attention Omnicom’s Diversified Agency Services supremo Dale Adams devoted to planning the new Omnicom Public Relations Group, but I’m certain it would have only taken a millisecond to choose its leader: Karen van Bergen. I’ve known Karen more than 20 years, first as a rising public affairs practitioner at FleishmanHillard’s fledgling Brussels office. Charming, thoughtful, elegant, super smart, and multilingual, Karen maneuvered effortlessly through political puzzle palaces such as the European Commission HQ, Berlaymont. A switch in-house eventually took her to Coca-Cola, but it was at McDonald’s where Karen really made her mark, rising to be chief of staff for Europe. Ensconced in a new job back at Fleishman, the chance came to pitch Philips, which was looking for a global solution, but concerned no one agency could give it everything. Ketchum and Fleishman combined forces under OneVoice: It was an instant hit and Karen was the key to its success. Philips is global and Dutch, so is Karen. Client and colleagues loved her. Through a combination of agency skills and corporate nous, she made things happen. Two years on, she moved to Porter Novelli in New York. Later, as Porter’s global CEO, she restored pride in an ailing brand, secured staff and client loyalty, and returned it to growth. The best active listener I have met, for many Americans her rise might seem meteoric. For me, Karen is merely an overnight global success after 20 years.